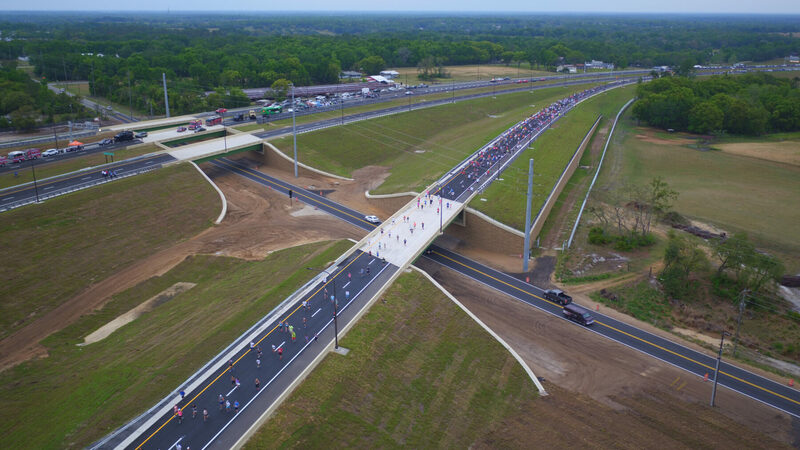 The Central Florida Expressway Authority, on Saturday, March 31, 2018 opened its final five miles of the Wekiva Parkway (State Road 429).To help complete Central Florida’s beltway, CFX opened Sections 2A, 2B and 2C of the Wekiva Parkway. These sections are located just north of the Kelly Park Road interchange between Round Lake Road, Mount Plymouth Road (County Road 435) and State Road 46. The opening was preceded by a celebration including a 5K race and Family Fun Run/Walk, environmental and community booths, emergency service and high-tech vehicles, music and a ribbon cutting ceremony. Officials and environmentalists during the ceremony praised the collaboration that went into making sure the parkway helped protect the vital natural resources surrounding the Wekiva River, while helping to complete the beltway. A total of 764 people registered for the races. Donations, sponsorships and race proceeds totaling more than $27,000 will go to the Florida Wildlife corridor non-profit organization, in keeping with the parkway’s environmental protections. Work began on the nearly $168 million parkway sections in 2016. 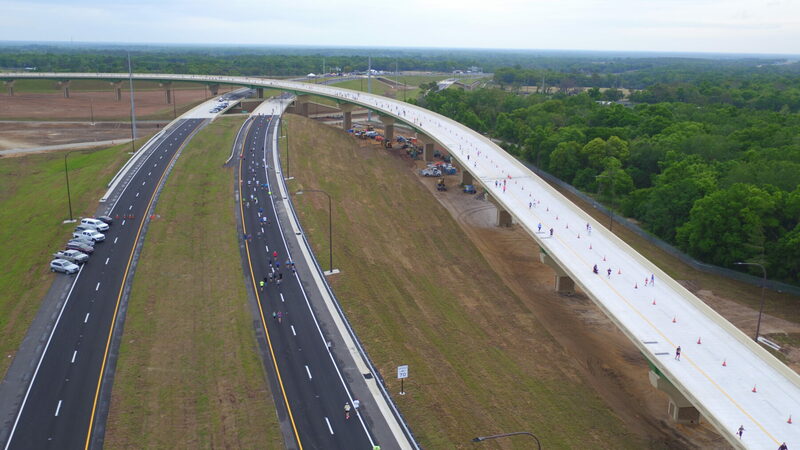 CFX’s new expressway extension provides a crucial connection to SR 46 and communities throughout Lake, Orange and Seminole Counties. The new sections are located between Kelly Park Road and State Road 46, and between Round Lake Road and County Road 435 (Mount Plymouth Road). This opening marks a major milestone with having more than half of the 25-mile parkway open to traffic. 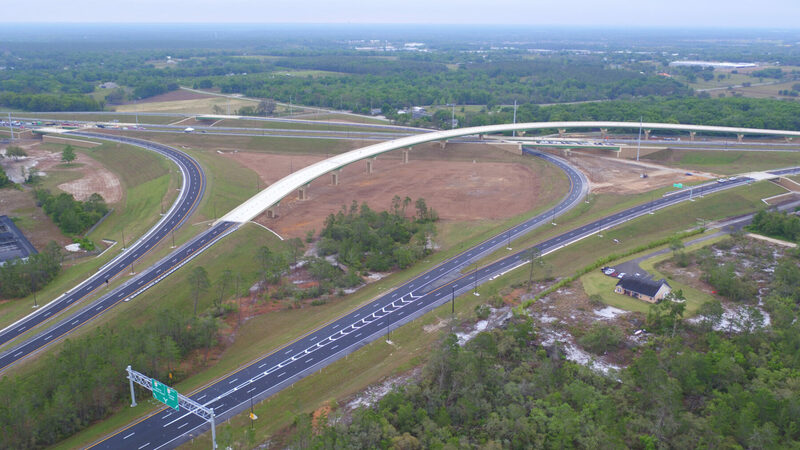 The Wekiva Parkway will complete Central Florida’s beltway, while helping to protect wildlife and other natural resources surrounding the Wekiva River. Environmental protections include purchasing 3,400 acres of land for conservation along the corridor, building nearly 1.5 miles of wildlife bridges, limiting the number of interchanges, elevating the parkway to reduce collisions between vehicles and wildlife, and including wildlife jump-outs, bat houses and special fencing. The Florida Wildlife Corridor strives to accelerate the rate of conservation in Florida by 10% annually to protect 300,000 acres within the corridor by the end of 2020. The corridor is a statewide network of lands and waters that supports wildlife and people. For more information, visit www.floridawildlifecorridor.org. Section 2B includes a multi-level interchange that extends the expressway northwest from Ondich Road to the Lake County line. On the east side of the interchange the roadway extends to just east of Plymouth Sorrento Road. Section 2A parallels Haas Road, extending east from the interchange to CR 435, where it connects to the Florida Department of Transportation’s Section 4A. Section 2C extends the expressway from the interchange north across the Lake County-Orange County line and to a loop interchange at State Road 46 just east of Round Lake Road. Click here to see Section 2A map. Click here to see Section 2B map. Click here to see Section 2C map. All three sections began construction in 2016 and opened to traffic on March 31, 2018. 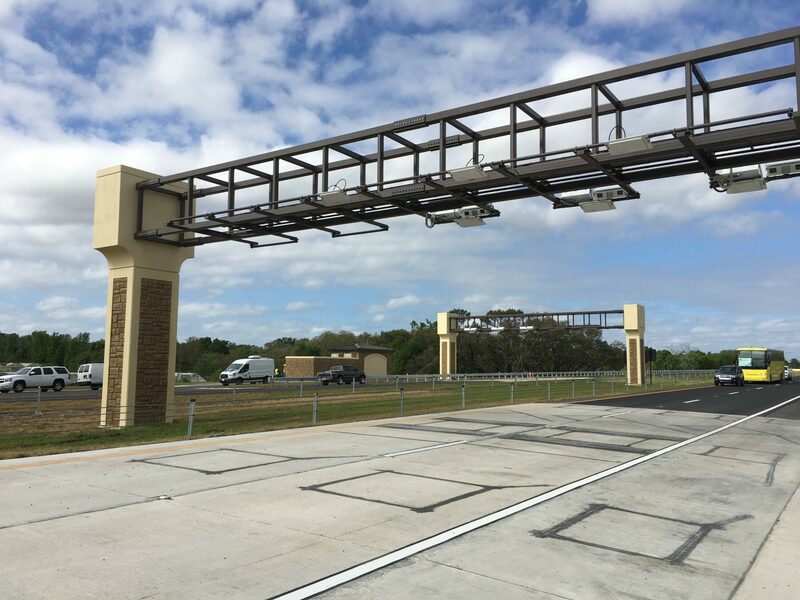 The Wekiva Parkway features all electronic tolling and enhanced aesthetics. Toll gantries are located on Sections 2A and 2C as shown on the project map. Toll costs can be found by clicking the link to the toll cost flier below. Within a month of opening, during the work week, more than 6,000 trips per day were being registered at the Section 2C (Coronado Main) toll gantry, and nearly 5,000 a day were being tallied at the Section 2A (Mt.Plymouth Main) toll gantry. Follow the Wekiva Parkway project on Facebook and Twitter @WekivaPKWYInfo for real-time project information.